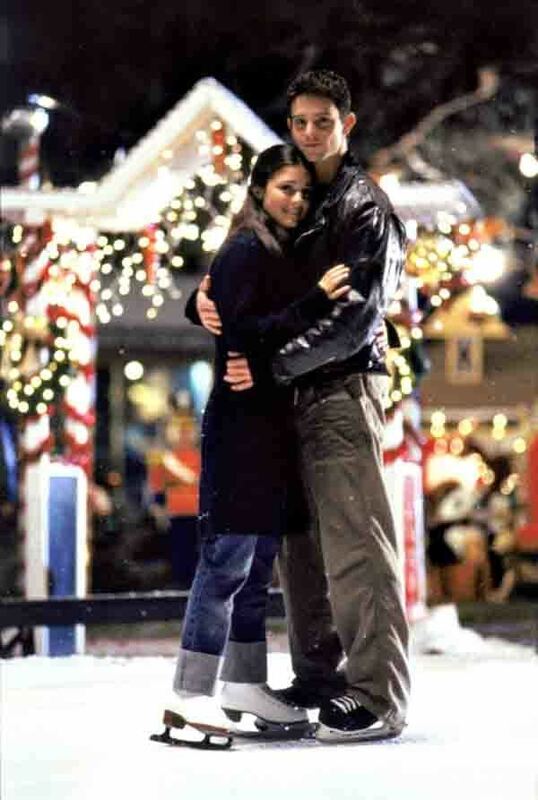 Max and Liz. . HD Wallpaper and background images in the Max and Liz club tagged: roswell liz parker max evans dreamer. This Max and Liz photo might contain outerwear and overclothes.